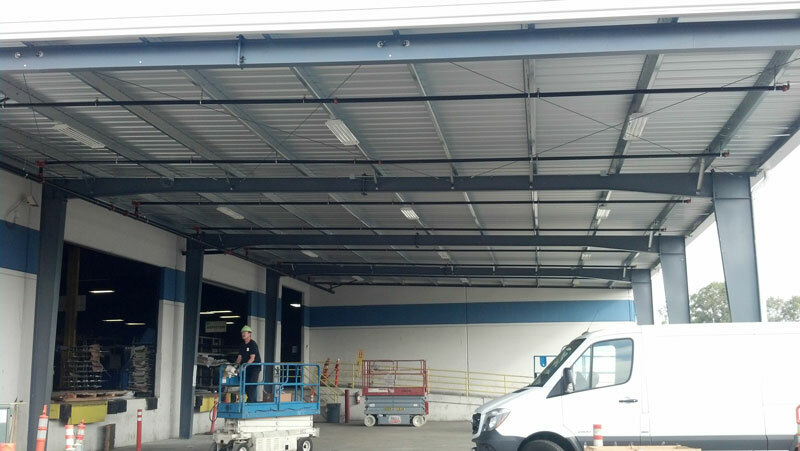 Are you in need of pre-fabricated engineered metal building services? Look no further. 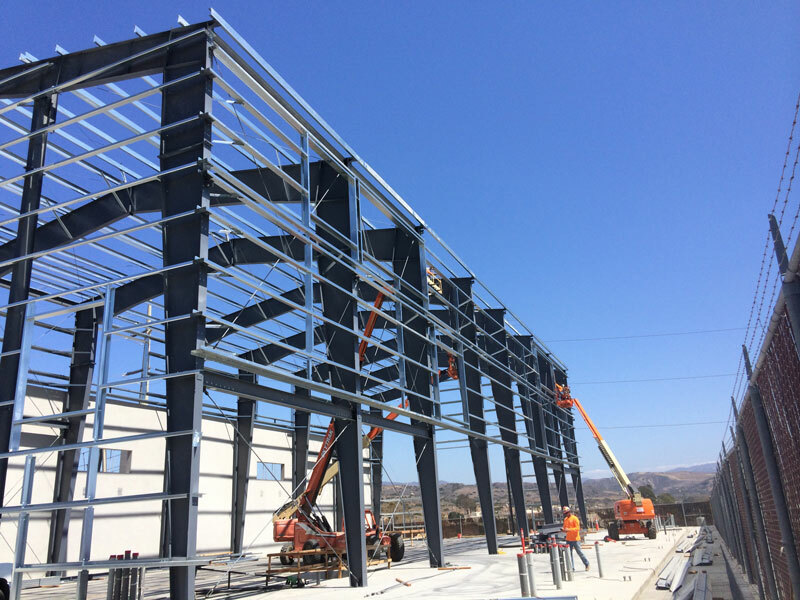 At Kindness General Contractors, LLC, we offer you cost effective pre-fabricated engineered metal building services in that regard in a record time. We have successfully executed countless concrete projects throughout the states of Arizona, California, Nevada and Utah. Each and every one of our pre-fabricated engineered metal building services are carried out with a high level of professionalism. 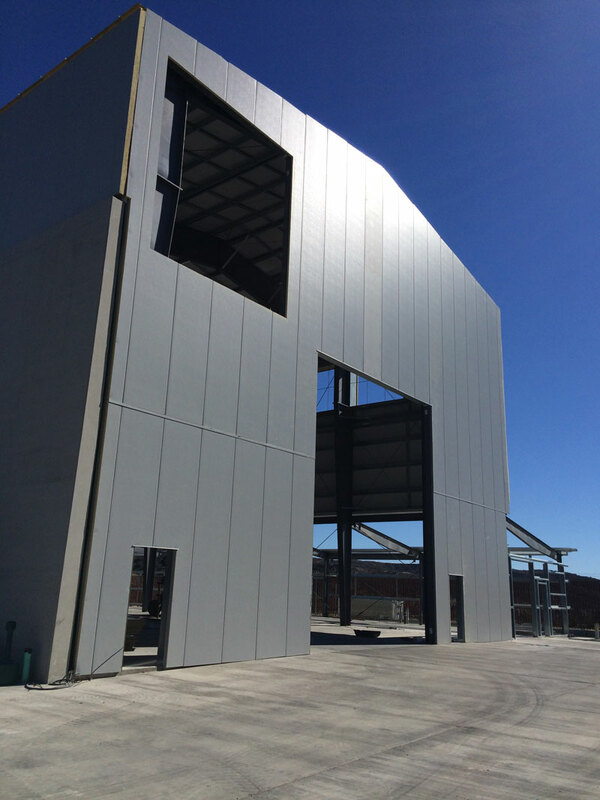 At Kindness General Contractors, LLC, the metal engineered metal buildings we build which offers cost effective alternative to conventional buildings. They are of very high quality that can serve any need it is fashioned to serve. All our buildings and metal structures are made with high quality material, with attention to details that make them reliable for whatever purpose they are fashioned to serve. Kindness General Contractors, LLC remains your number one provider of pre-fabricated engineered metal building services. We provide you with modern engineering and construction solutions, using applicable software. We make use of high quality and reliable materials to fabricate metal buildings that will serve whatever purpose they are made to serve. These buildings are also constructed in such a way that they are very durable. 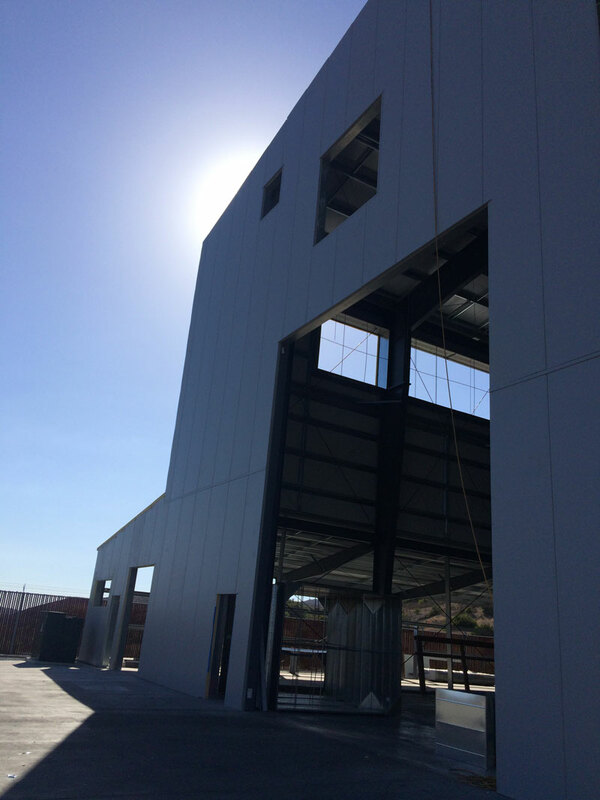 At KGC, LLC, our pre-fabricated engineered metal buildings are made of steel framing system and wall panel of varying materials that are reliable and cost efficient. While designing and fabricating your project, we put into consideration potential load issues, environmental factors and any other specific need of yours in designing the dimensions and other architectural details as well as the choice of material. Our focus and aim is to ensure that you receive a structure that will stand the test of time and satisfy your specific need. Why Choose Our Pre-Fabricated Engineered Metal Building Services? At Kindness General Contractors, LLC, one thing that distinguishes us from other firms offering engineered metal building construction is our team of professionals. We work with a team of competent engineers, builders, and construction professionals that know what it takes to deliver outstanding services. On several occasions, we have delivered pre-fabricated engineered metal buildings for several businesses as well as private individuals. We have latest innovative technology needed to execute design and execute any form of metal building project. Our renowned engineers, designers and fabricators have worked together to grow a portfolio of successful projects for several business and private individuals. Through these projects, they have gathered vast experienced in the field. Furthermore, we expose our professionals to self-improvement programs that help them to form a formidable unit that can deliver projects in due time without compromising the standard of the project. Feel free to contact us with confidence as we are sure of not only meeting but exceeding your expectations. For your pre-fabricated engineered metal building needs, Contact us at KGC, LLC today. We are the perfect fit to get the job done.